Home› News › The New Colored Onesies! 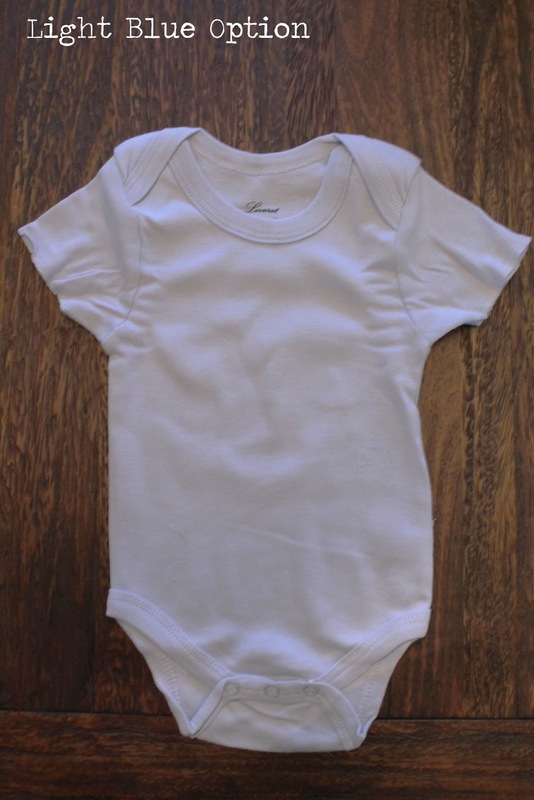 We have added the new color options to the shops for onesies. 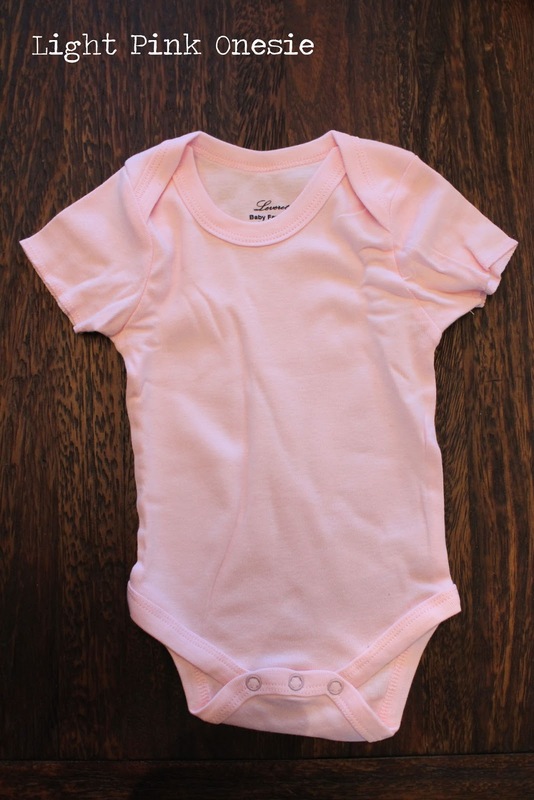 For years we only really offered our designs printed on white onesies but have now added the option for light blue and pink. This is an exciting addition and gives our buyers even more options when shopping for little ones!